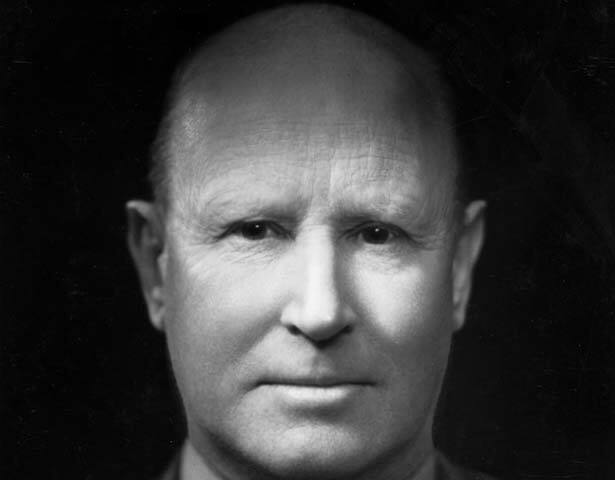 Cecil Wood was a leader of the architectural profession in New Zealand between the world wars, producing a substantial body of high-quality designs for a range of building types. His buildings were characterised by attention to detail, sensitivity to materials and a quest for formal perfection, and had a major impact on the architecture of Canterbury. Wood’s career began at age 15 when he was articled to one of Christchurch's leading architects. Wood studied architecture at the School of Art under Samuel Hurst Seager, who introduced him to Arts and Crafts principles and practices. Domestic work comprised the bulk of Wood's early commissions from 1909 when he started his own firm. His prolific nature, and his ability to translate the idiom of the English Arts and Crafts architects into local terms, cemented his reputation as the leading domestic architect in Canterbury. From 1922 Wood began to receive commissions for large commercial buildings, such as Christchurch’s Public Trust Office and the State Fire and Accident Insurance Office Building, on which he employed a more refined and abstracted classical architectural language. In 1937 Wood was selected to design St Paul's Cathedral in Wellington. This would become Wood’s most renowned project. It was to be built of reinforced concrete, which posed the problem of reconciling new materials with a traditional building form. The amalgam of elements in Wood’s design was criticised by traditionalists and modernists alike. When construction finally began in 1956 it was to a much reduced version of Wood's eclectic 1945 scheme. We have 5 biographies, 2 articles, related to Cecil Wood.